It it is available in a stunning color palette. 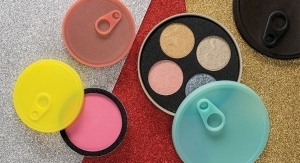 The supplier is a main player in the color cosmetics packaging market -- especially in the Lip category. Designed to deliver quickly on short lead times, the Block Magnetic Palette is completely customizable. 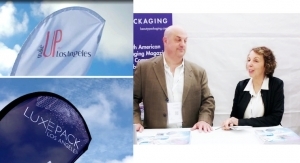 Find out how to create experience-driven packaging during this conference. Find out the key color trends for 2020. 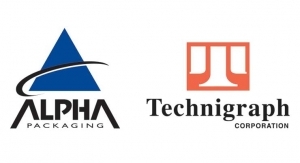 The proprietary technology is ideal for hinge closures. Stock components are available in round or square. A wide array of components and techniques will be on display. Innovative glass packs use special PCR material and new color technology. 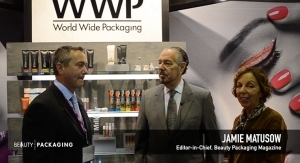 The largest West Coast beauty packaging event will take place on February 27th and 28th. Luxe Pack and MakeUp in LosAngeles will collaborate to offer a dynamic 2-day conference program. 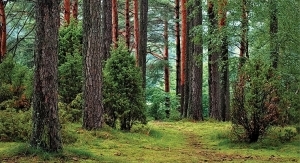 The paper and board supplier has an A rating for advances in deforestation and climate change. Design team specializes in all types of custom needs and decorations. It’s the newest addition to the supplier’s airless line. 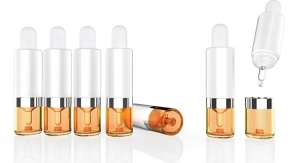 The supplier has a range of innovative solutions for cosmetics and skincare. 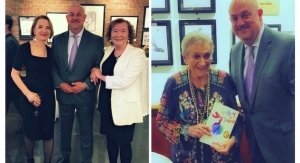 Award-winning limited editions and complex, multi-level boxes will be on display. A focus on innovation, colors, and trends this year. The company’s over-the-top designs are Instagram-worthy. 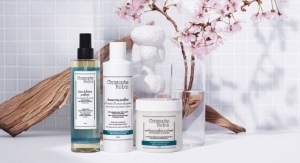 Trend forecaster Florence Bernardin speaks about the ‘J-Beauty’ buzz. 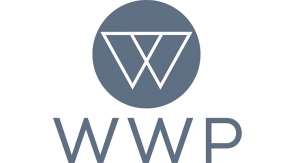 The Pantone Color Institute forecasts trending colors for next spring and fall. The team featured brushes in a variety of colors and designs. Lipstick cases and caps feature sparkles and glitter. 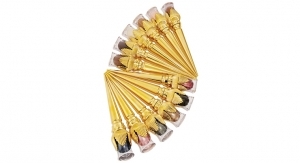 Makeup and skincare packaging features innovative applicators. Get your badge online, and take a look at the updated conference lineup at MakeUp in NewYork. A hingeless compact is available. Check out Wista’s Sage Airless System. The Los-Angeles-based supplier is ready to help bring concepts to market. Premium textures in an exclusive ceramic design. 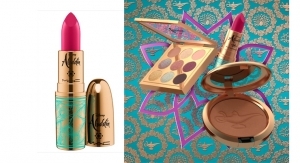 The supplier is showing its new collection of color cosmetics, and more. The ‘coolest’ breakthrough in skincare. The new collection will be on display at the show. 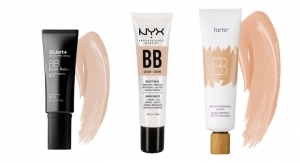 Check out its range of options for color cosmetics. The supplier offers brands everything from mold-making to various decorating processes. 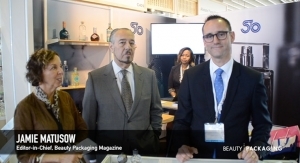 Focus is on packaging innovation. See the supplier’s new cosmetic brushes. The show takes place on September 12th - 13th in New York City. 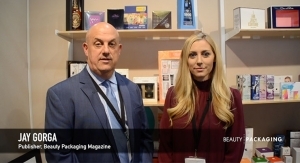 The show will feature several new packaging suppliers this year. Mark your calendars for Sarah Jindal’s presentation. 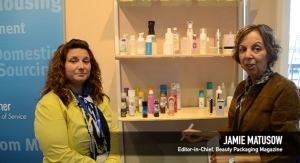 A roundtable discussion on ingredients for skin care products and color cosmetics. A conference about J-Beauty — does it reflect Asia’s identity? Beautystreams will present its 2019 color palette for the North American market. Experts have advice for legacy brands — and will present color trends. 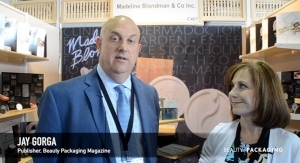 More than 100 industry suppliers featured the latest formulations and packaging solutions. The French family business specializes in turnkey solutions. The ‘Sparke & Shine’ collection was eye-catching. Innovative designs for lip color and travel kits. The company specializes in on-trend looks for packaging and accessories. The show closes at 5 pm on Wednesday, September 20th. The forecast for Autumn/Winter 2018/19. Color trends for 2019 will also be shown. The series is ideal for brands looking for eco-friendly packaging. Experts will discuss a return to Made in America products. The roundtable is moderated by Karen Young. The cover has an audible closure. 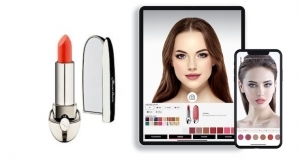 Insights on current trends, consumer behavior, and the future of makeup. The two-day event is at Center415, on 5th Avenue, this year. 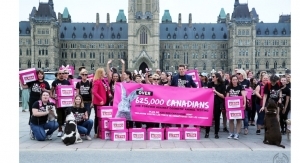 Participants include MILK Makeup, Maybelline, Makeup For Ever and MAC Cosmetics. The supplier’s collection is now available in new sizes and shapes. The Perfume Body Tattoo Pencil and Exfoliating Charcoal Stick are featured. The Ecosophy and Origasmi Prisma have earned a spot on the display. 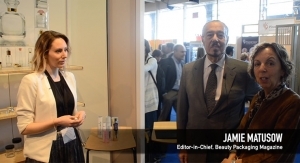 The magazine’s beauty director will discuss the latest trends. 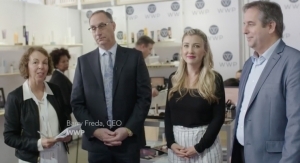 The conference drew a crowd at Luxe Pack NY—and featured speakers from Billerudkorsnas, KoolEarth Solutions, and Lurk Beauty. They are based on based on Japanese technology. The Lima, Peru—based supplier manufactures and decorates. The technology uses a label with a chip and an antenna on the package. A dual-dispensing dropper in a stone-like double container. Ergonomic shapes add to the appeal. 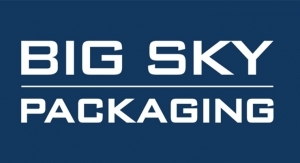 Its 100% biodegradable and compostable molded fiber is used for cartons. Exhibits new technology in glass divided jars. Options include textural embossing to super shine. Travel by car, subway, or shuttle - useful tips. The latest colors, materials and finishes that make your product stand out. A smart and ultra-customized range of gifts integrates digital technology. Projects feature decorative glass, innovative caps, and folding cartons. The supplier offers contract labeling services — with a creative team ready to make your concept a reality. The patent-pending color and effect innovation is for PET blow-molding applications. 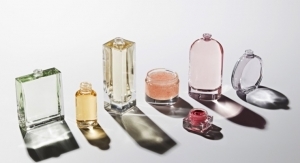 Showcasing two new collections — Manter Perfume and Beauty Label. Call attention to a product with this brilliant gleaming effect. Upcoming trends in films, laminates and holograms — plus, a new ‘green’ recyclable laminate. Dr. Bryce Rutter, founder of Metaphase, will speak on Thursday. 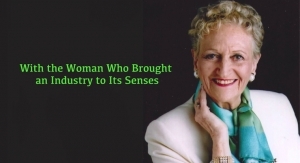 Dawn Goldworm of 12.29, an olfactory branding firm, explains more in this conference. Attendees will learn to quantify design and predict sales. It has a removable brush applicator. The digital display returns to Luxe Pack New York. The supplier's team is ready to deliver innovations to help your brand shine. Fragrance package is displayed at retail on micro speakers. Speakers include executives from Estee Lauder, Mane, & Google. 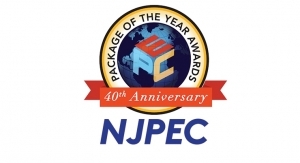 Two exhibitors will be honored for this year’s most “green” product or initiative. Panelists offer advice on how to ‘rethink luxury,’ using sustainable materials and innovative designs. New stock and beautiful decoration solutions will also be featured. They’re available in a multitude of shapes and sizes. A wide variety of stock and custom designs are also available. Silkscreened PET jars, featuring flat and high gloss inks, will be on display. The show’s 16th edition will take place on May 16th and 17th in Manhattan. 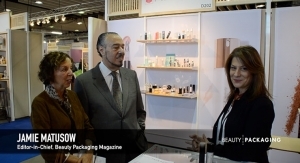 Beauty Packaging panel features the latest perspectives from a sustainability expert, a packaging supplier and a brand. An addition to the supplier’s mini packaging line. PET & PETG heavy base bottles, plus new safety seal collar droppers will be on display. Lip packages and compacts will stand out at Luxe Pack New York. From developing a mold to decorating a sample in 4 weeks. The conference features Clinique’s Ted Owen and more experts. This not-to-miss conference is on May 11th at 10:30 am. The sponges are smooth and durable. This bottle accommodates approximately 2.4 ounces of powder product. The contemporary airless packaging line has a unique actuator. A full range of services will be discussed. It is made with the supplier’s Micro Engraving printing technology. Ideal for a product switching from a bottle to a tube. New items will be introduced. Visitors will hear about its Innovation Studio. Paperboard cartons with plastic windows will also be on display. ‘Green’ will be a big topic at the show. Four new styles are available. New lip care components and decorating technologies, on display. They are airtight and available in a range of sizes. Shake’N Powder has a unique and patented opening system. In-mold branding and high-resolution print imaging for tubes that pop. A simple twist motion hides the actuator. 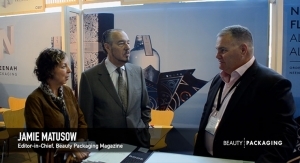 ‘Link’ is an ideal solution for multiple packaging. They are made using an innovative molding process. The supplier is known for high-quality brass and aluminum components. The effect is ideal for cosmetic packaging. A new design tool -- plus luxe dispensers for skin care and fragrance. Stop by for a copy of the new Trends book. This year's trophies, designed by Pujolasos, are made from sustainable wood. Smartflow and DaVinci products will be featured. Pop it in the fridge/freezer to de-puff and de-wrinkle. It looks like glass, but it’s PETG. Powder formulation is contained within the puff. The Australian turnkey provider ships to the U.S.
Don’t miss this interactive area that focuses on technology. Insights on product testing and market strategy. The elegant, refillable package is customizable and promotes sustainability. An all-inclusive program created to help smaller brands get noticed. The supplier’s ‘Choose Green’ collection is available at low MOQs. Euromonitor’s analyst discusses this critical beauty trend. 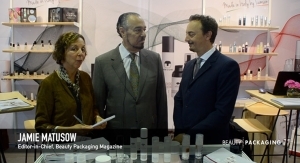 Will show dozens of families of customizable skincare packaging options. Stop by to ask about the supplier’s glass molds that use its Press Technology. Offerings include 100% Made in the USA eco-designed foam pumps and tubes. The supplier’s new proprietary box design will be on display. Daniela Ciocan, marketing director, gives us the scoop. Hear valuable insights on trademarks, patents, and more. 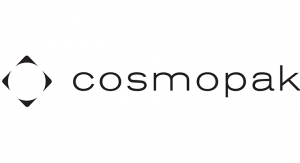 It is the supplier’s 4th consecutive year at Cosmoprof North America. Visit the section of the show dedicated to fragrance. Don’t miss the supplier’s Eco-Tube, Velvet Tube, and more. The supplier will showcase full lines in glass and plastic. Reserve a ticket for this educational session. Check out their new Smart Nozzle airless bottle. Visit this curated area inside the packaging pavilion. 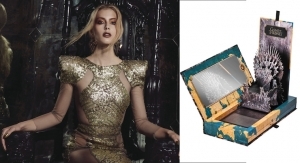 The supplier will feature airtight solutions for foundation makeup, lipstick, and more. The package features a twist open/concealed nozzle. The 16th edition takes place from July 29 through the 31st at the Mandalay Bay Convention Center. 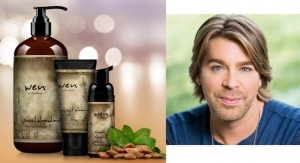 The event will take place on Monday, July 30th at Cosmoprof North America. Hear valuable insights and tips from the pros. 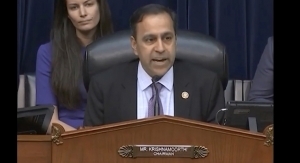 On July 30, industry experts will discuss the speed-to-market model. New textured and holographic papers are available. Visit the new Beauty Vanities Emerging Beauty areas. 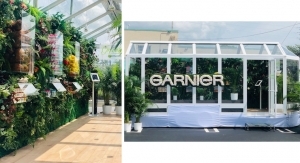 Business France has curated a selection of 11 French brands. 14 winners were named in various categories. 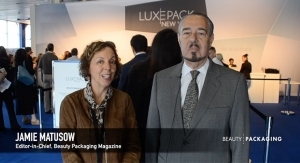 A focus on airless pumps and sustainable packaging. Eye, lip, brow and concealers were on display. Lipgloss packages and travel sizes were on display. Options include round and flat oval shapes. 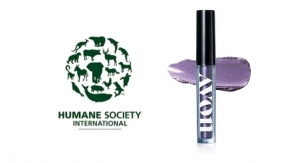 This innovative component allows users to get to the bottom of a mascara or lip gloss. Organizers expect another successful year. A fragranced thermal gel and new ‘kickstand’ thermoform package. The supplier has offered a high level of customer service for 20 years. The bottle offers a hands-free way to remove polish, using its star-cut sponge. 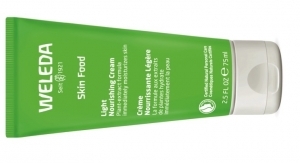 It contains the breakthrough multi-peptide ingredient Argireline. An airless PE tube, plus many new airless bottle styles. These special areas at the show are being featured for the first time. CPNA will once again feature Boutique, sponsored by HCT Group. Metallized bulbs, molded glass bottles with HD decos, and more. 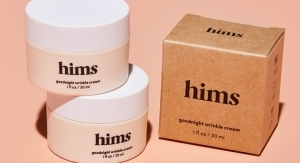 The show’s Emerging Beauty section is dedicated to small manufacturers. The exclusive quick-drying formula is clear and doesn’t require rinsing. The decorations are eco-friendly and cost-effective. The supplier supports start-ups, and doesn’t have a minimum order requirement. The supplier has several new options for cosmetics and makeup wipes. 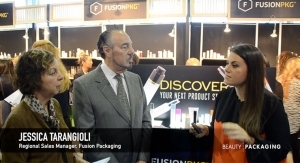 Beauty Packaging’s conference will take place on July 25th. Special sections make it easier for visitors to meet one-on-one with brands. The supplier will make sure your supply chain operates more efficiently. 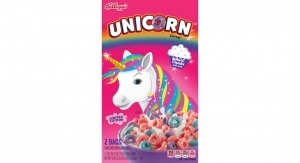 The supplier has added many new items to its inventory. The supplier’s strength lies in personalized attention to customize your line. More than 30,000 visitors are expected.